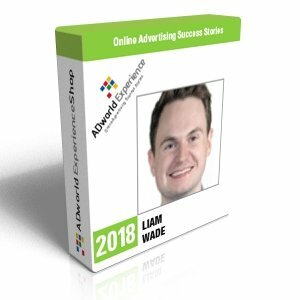 How to effectively combine dynamic ads with Remarketing Lists for Search Ads (RLSA), bid modifiers and custom ads explained by two of the founders of the leading Irish SEM agency. 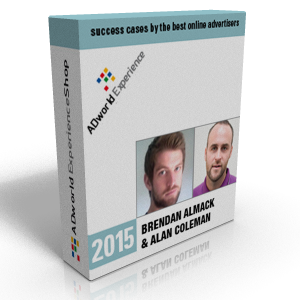 In this video Brendan Almack & Alan Coleman (Wolfgang Digital) explain some cases of “creative” targeting in AdWords. In particular it is the real case of a large Irish ecommerce consumer on line retailer for whom were used dynamic search ads together witk search remarketing lists. 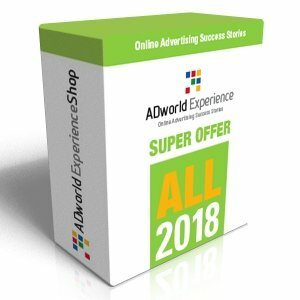 The effect of this combination has been amplified by the use of modifiers bid and personalized ads too. It is a great alternative to shopping campaigns, when for whatever reason they are not technically feasible (in Ireland they are not available yet). This case story has been the second most voted by live participants. In a previous life, Brendan was a geotechnical engineer and often used his ability to analyze data to solve problems. He now works in digital marketing… and does more or less the same thing! 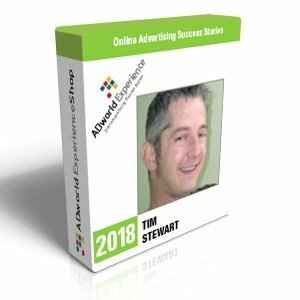 This approach has made him capable of creating a campaign in fashion retail which won the “Best Search” prize at Digital Media Awards and a You Tube video campaign for a perfume which has been chosen among “AdWords Success Stories” by Google itself. 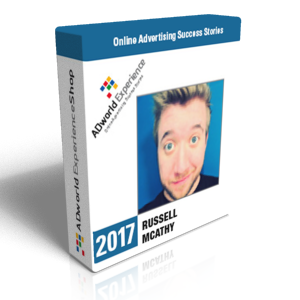 He fell in love with AdWords in 2007 and created Wolfgang Digital on his kitchen table. 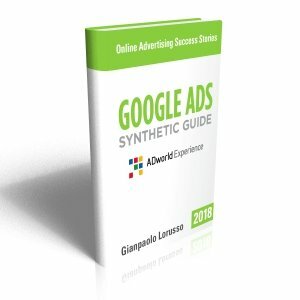 Although its home made origins, the agency’s work has been rapidly noticed by Google, which selected some campaigns of theirs as success case studies. Since then Wolfgang Digital won several prizes and is now recognized as the leading Irish SEM Agency. Alan is a frequent speaker at international events such as SMX, SES, etc. and contributes to various important blogs.